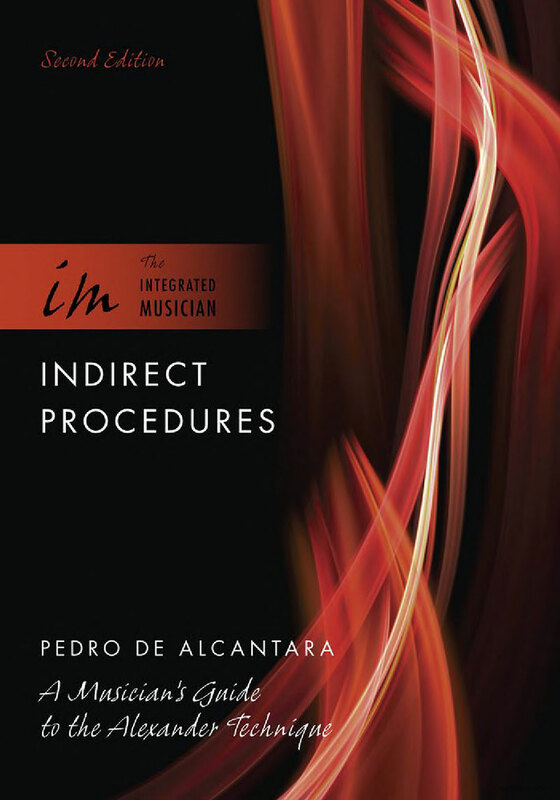 Pedro de Alcantara, author of “Indirect Procedures: A Musician’s Guide to the Alexander Technique,” answers our Book Club readers’ questions. “Indirect Procedures: A Musician’s Guide to the Alexander Technique” is a practical manual that aims to help you achieve embodied mindfulness, or the ability to engage your whole body and mind in a balanced way when you make music. 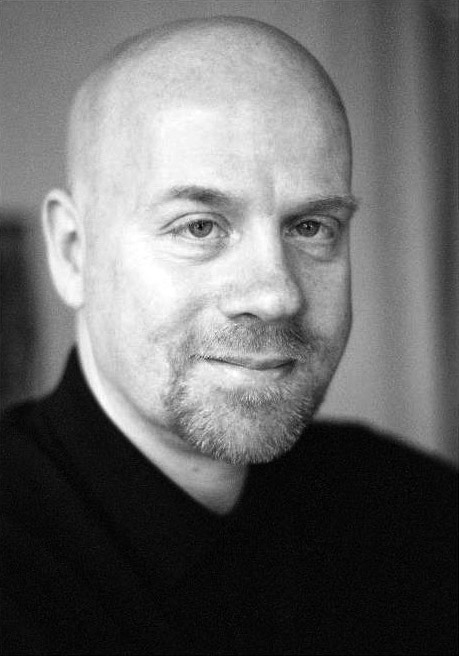 A cellist, writer and teacher, Pedro de Alcantara has produced an instructive manual on how to become an “integrated musician” by making use of the Alexander Technique. For decades, this approach, developed by F.M. Alexander, has helped performers everywhere develop the awareness of both body and mind that prevents injury and avoids unnecessary muscular tension. De Alcantara’s book was the selection for our most recent Connect: 21CM Book Club. Now, Sylvia Yang presents questions to de Alcantara posed by our readers.